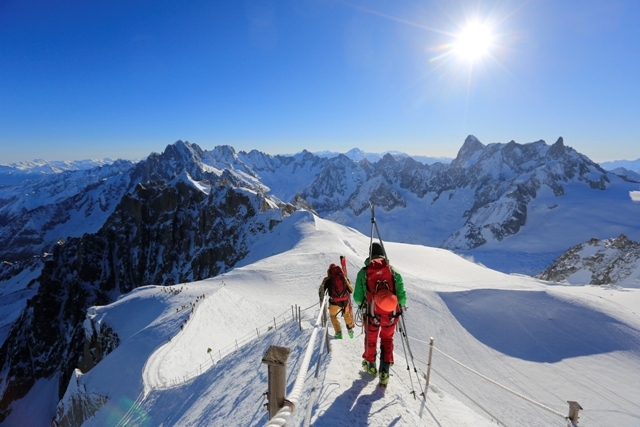 Chamonix enjoys a spectacular location at the foot of Mont Blanc, the highest mountain in the Alps. 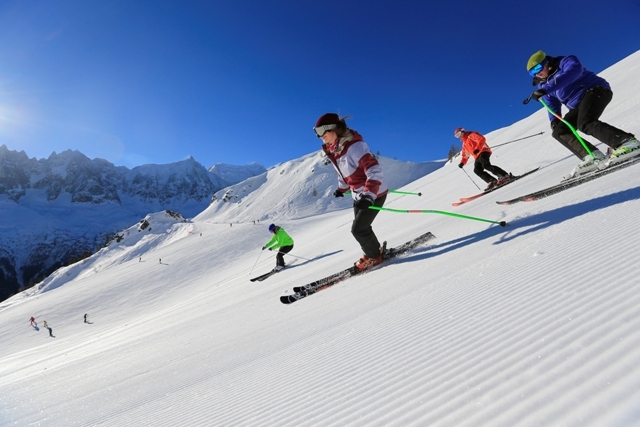 The skiing is no less impressive, with some of the finest expert terrain in the world – much of it off-piste. With no fewer than 6 main areas, those with more modest ambitions are also well catered for, but it is the adventurous that will appreciate the area most. Steeped in mountain tradition, the town is no less intriguing with plenty to do off the slopes and a lively après-ski scene. 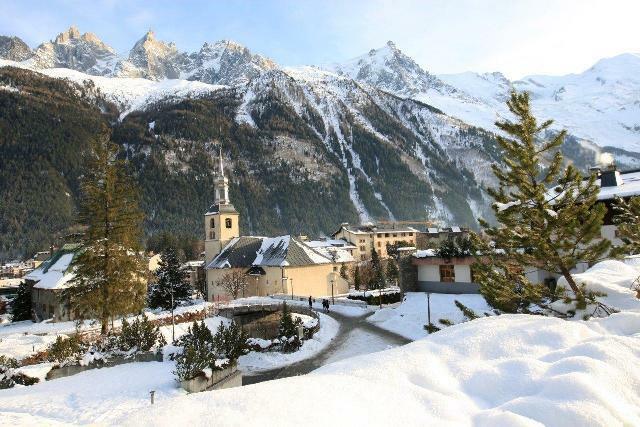 Argentière is a smaller, quieter traditional Savoyarde village a few kilometres up the valley at the base of Les Grand Montets, one of the most famous ski mountains in the world. The valley is well connected by bus (and train). 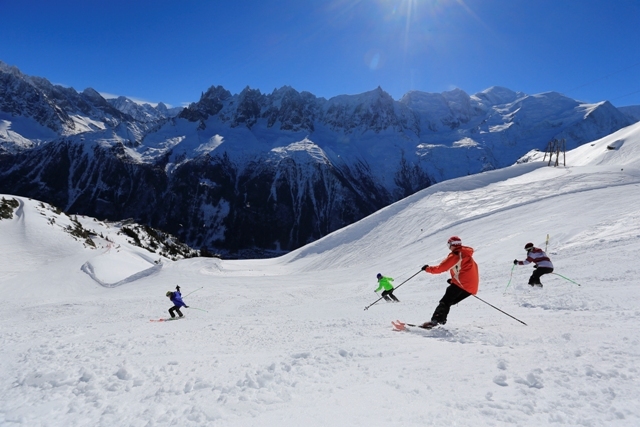 Chamonix has six main mountains and several smaller beginner areas scattered around the valley. 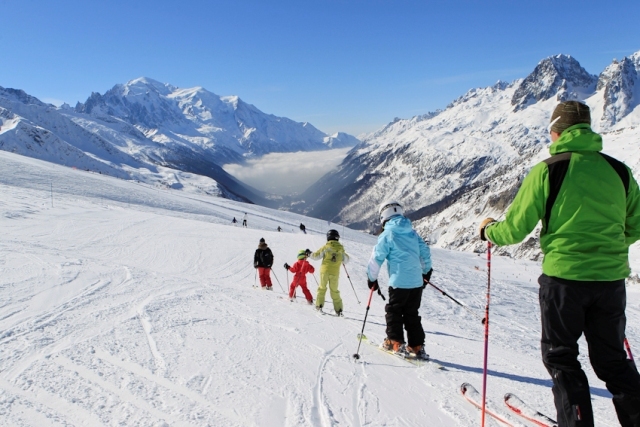 Le Brévent has the only area of pistes directly accessible from town, and links to La Flegère (a short bus ride away) to offer a sizeable area of mostly intermediate slopes, with fantastic full frontal views of Mont Blanc and the surrounding peaks. 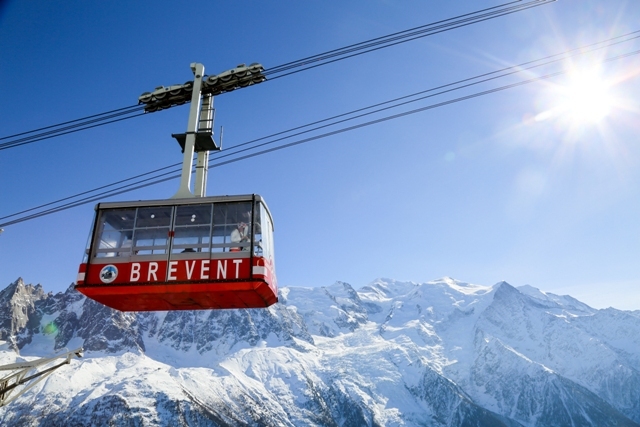 The only other major lift in Chamonix itself is up to the 3840m Aiguille du Midi, starting point for the famous Vallée Blanche run and other off-piste descents, all of which require a guide. 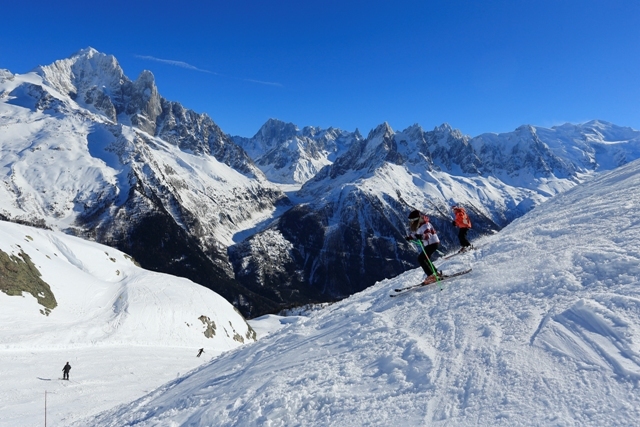 Higher up the valley (above the village of Argentière) is Les Grand Montets, where you not only find the highest and toughest runs in the valley, but also some of the best off-piste. Beyond that is Le Tour, with a much gentler selection of pistes linked to Vallorcine. Last but not least, is Les Houches at the other end of the valley - home to the famous Kandahar world cup downhill race. Here you will find a good selection of slopes for all levels, as well as plenty of trees – invaluable in bad visibility. 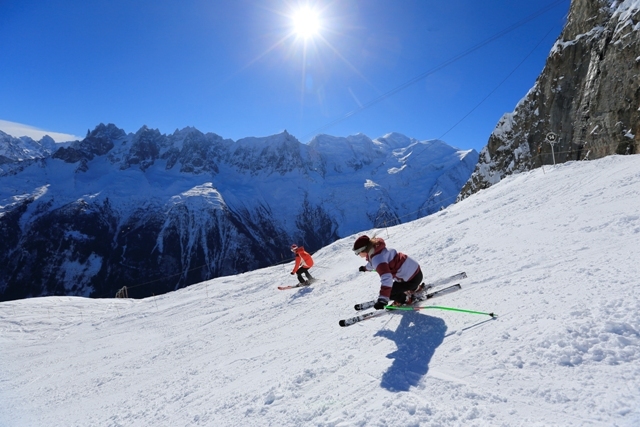 Contrary to popular belief, there are some excellent nursery slopes in Chamonix, but they are scattered around the valley which makes it inconvenient for mixed ability groups. 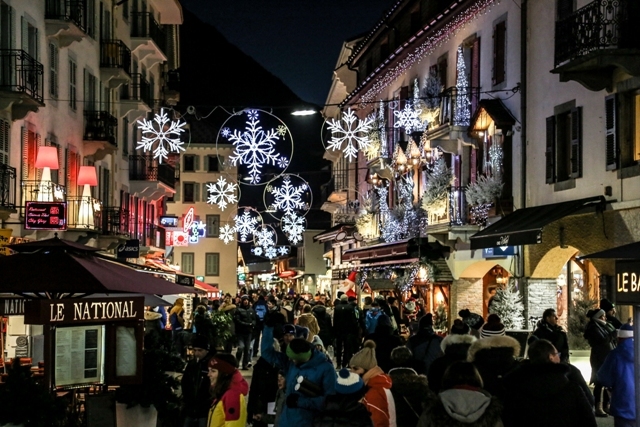 Chamonix is a vibrant year-round resort spectacularly set beneath the highest mountains in the Alps. Although now a sizeable town, the car-free centre has retained much of its Alpine charm and is a delightful place for an early evening stroll. 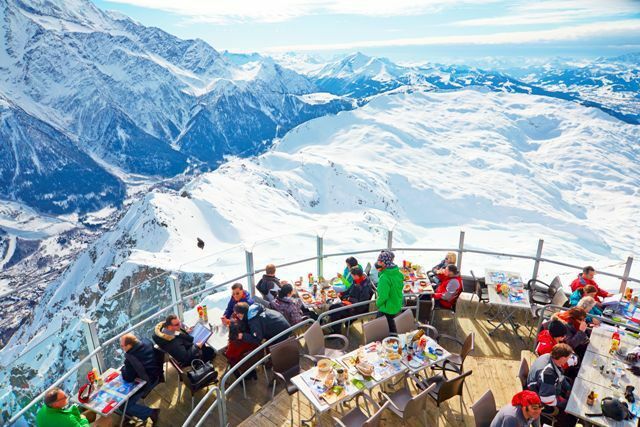 Numerous restaurant terraces and pavement cafés add to the atmosphere, especially in spring. 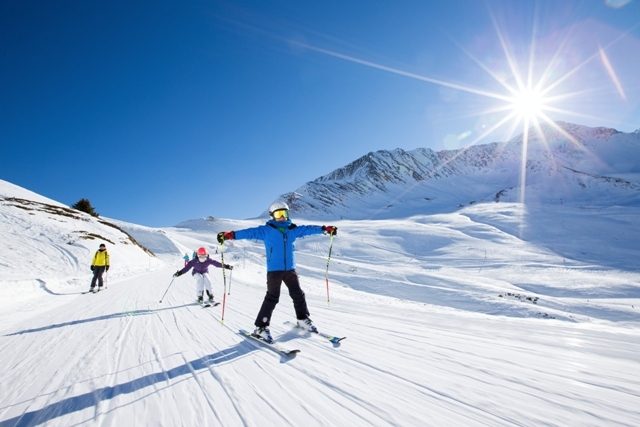 Chamonix is the best resort in France for non-skiers, with an enormous range of off-slope activities including pedestrian-friendly train and cable car rides, an excellent sports centre, and lots of winter walks. Après-ski is lively with plenty to suit all tastes and pockets. 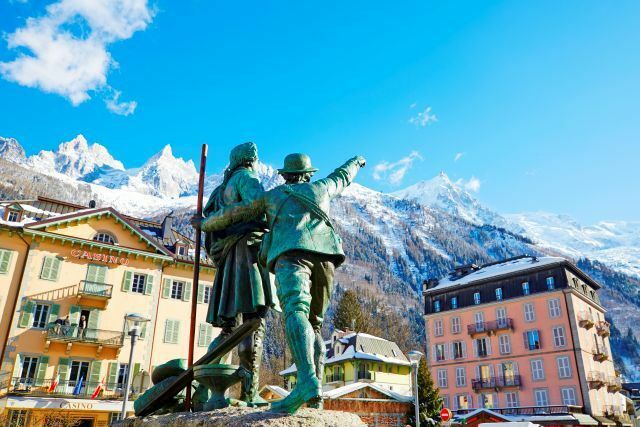 Chamonix is located in the Haute-Savoie region of the northern French Alps, close to the Italian border.